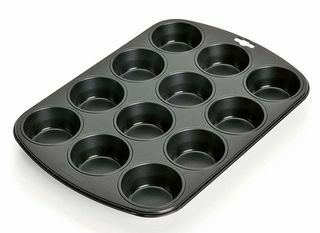 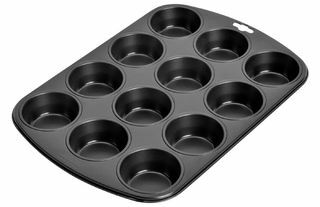 Made from superior quality non-stick surface the Kaiser Creative collection offers an ingenious assortment of products for novel baking trends - muffins, maxi muffins, mini muffins, mini loaves and more.. 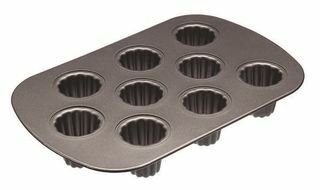 The Kaiser Creative collection offers an ingenious assortment of products for novel baking trends - muffins, maxi muffins, mini muffins, mini loaves and more. 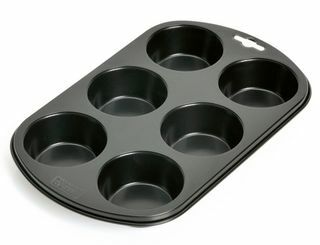 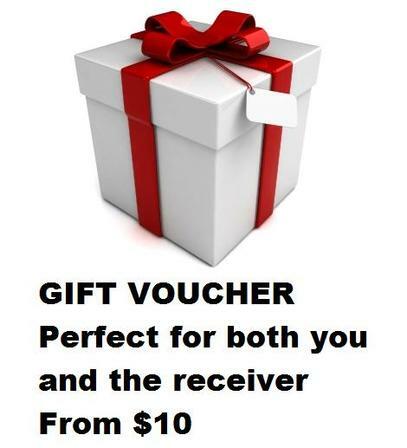 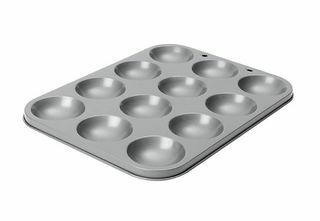 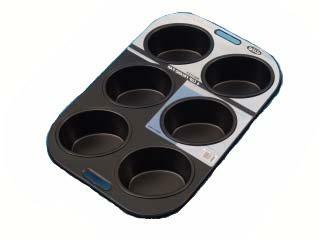 Non-stick pan ideal for baking tasty coconut, chocolate, fruit and nut friands. 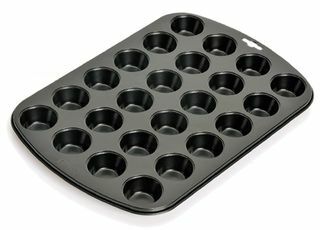 These French canele pastries, with beautiful dark, thick caramelized crusts, flavored with soft rum and vanilla custard centers are perfect in this non-stick Mastercraft canele pan. 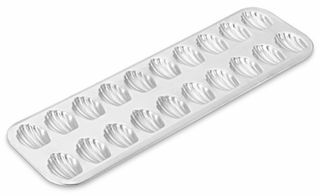 This non-stick easy release tart pan is easy to bake perfect cinnamon oysters, friut tarts and Christmas mince pies every time. 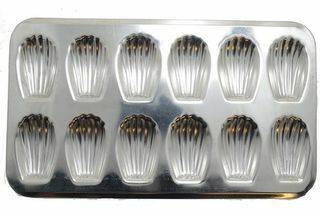 This cast iron gem iron is constructed to exactly the same dimensions and style as the one your Nan had, making delicious, light and fluffy ginger gems just as they tasted many years ago.